What is Testing & Inspection? 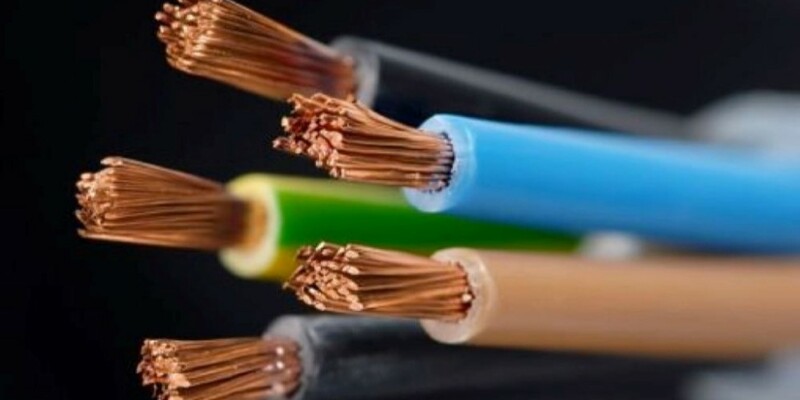 Electrical wiring and connections can come loose etc over time and accessories like sockets and switches can get damaged and degrade due to wear and tear. An array of tests are performed and a percentage of accessories etc are inspected. The completed report will tell you what, if anything, needs to be done for your installation to comply with the current regulations (BS7671). Please get in touch with us for an assessment of your electrical wiring in the form of an ‘Electrical Installation Condition Report’ (EICR). Why have your electrical installation tested & inspected? An EICR will give an assessment of your electrical installation as either SATISFACTORY or UNSATISFACTORY. There are many reasons to have your electrical installation tested & inspected whether it’s domestic or commercial. 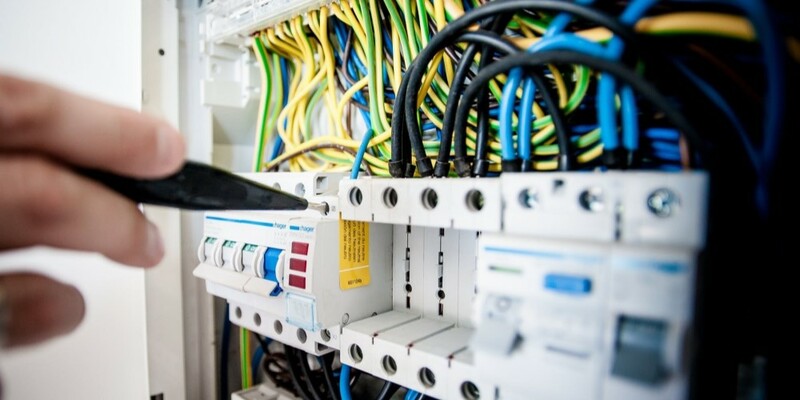 If you have recently bought a business, a house, a property to rent out etc, then an EICR, and any necessary remedial works, will give you peace of mind that the electrical installation is safe for continued use. Contact RC Electrical for an EICR quotation !